Kees graduated in Rotterdam, the Netherlands, in 1983 and worked in hospitals, extended care facilities, rehabilitation centers, and “on the field” with sport teams including the Dutch National Rugby team and premier division field hockey teams. He has also worked with many individual athletes from skier to tri athletes to soccer players, among others. 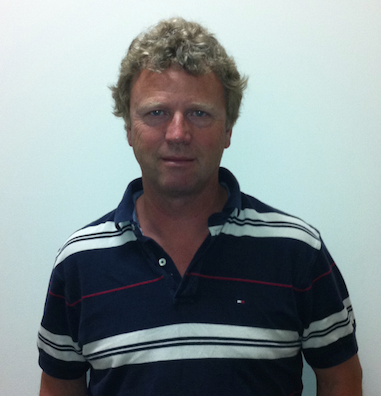 Kees has been the owner of Vernon Physiotherapy and Rehabilitation Clinic since 1996. Kees's interest is in general orthopedics and sports injury and he has taken many courses over the years to stay on top of all the new developments in the exciting world of physiotherapy. He has been actively involved in many sports personally as a player and a coach and this gives him the unique inside perspective to help injured athletes and workers successfully recover from injuries. Kees has a special interest in the treatment of foot and ankle injuries and he developed a very effective technique to restore normal movement in the foot and ankle. Kees's slogan is “keep it simple and effective” and that is how he has been working since graduation in 1983. 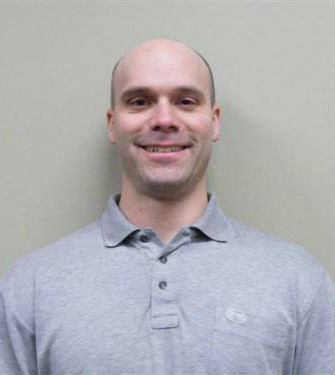 Paul has worked as an associate physiotherapist at Vernon Physiotherapy & Rehabilitation Clinic since 2000. He graduated from the University of British Columbia in 1997 and has more considerable experience in private practice. He has a keen interest in providing active physiotherapy -- "hands-on" treatment and exercises -- and has completed numerous post-graduation courses to enhance his assessment and treatment skills. In addition to clinical physiotherapy Paul also offers consultations, provides home physiotherapy visits and aquatic-based exercise therapy. Emma completed her physiotherapy training in Scotland in 1984. 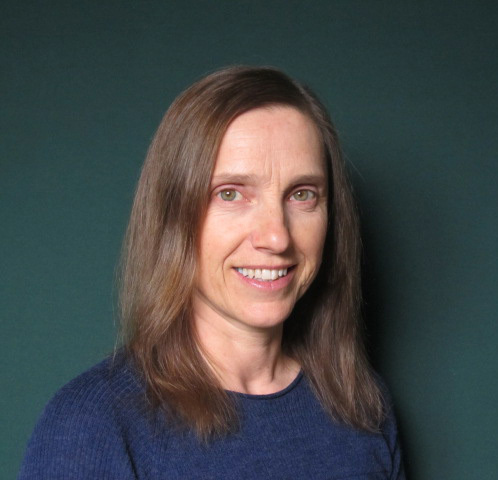 She worked in the National Health Service in the UK before emigrating to Canada and has worked as a Registered Physiotherapist in BC since 1995. She has completed many post-graduate courses in areas such as orthopaedics, care of the elderly, womens health and paediatrics. Her work experience has been in hospital, long term care, community care, out-patient clinic, school and child development centre settings treating orthopaedic, neurological and respiratory conditions. Having a varied clinical experience, Emma enjoys working with all ages. She also has a special interest in physiotherapy for the birth-5 year old age group (infants and preschoolers) when musculoskeletal issues, motor delays and other health challenges affect typical development of movement. Her experience includes family centered intervention where parents are supported in achieving goals for their baby or young child.